Even when you're not on the bike you can still wear RST and IOM TT clothing! 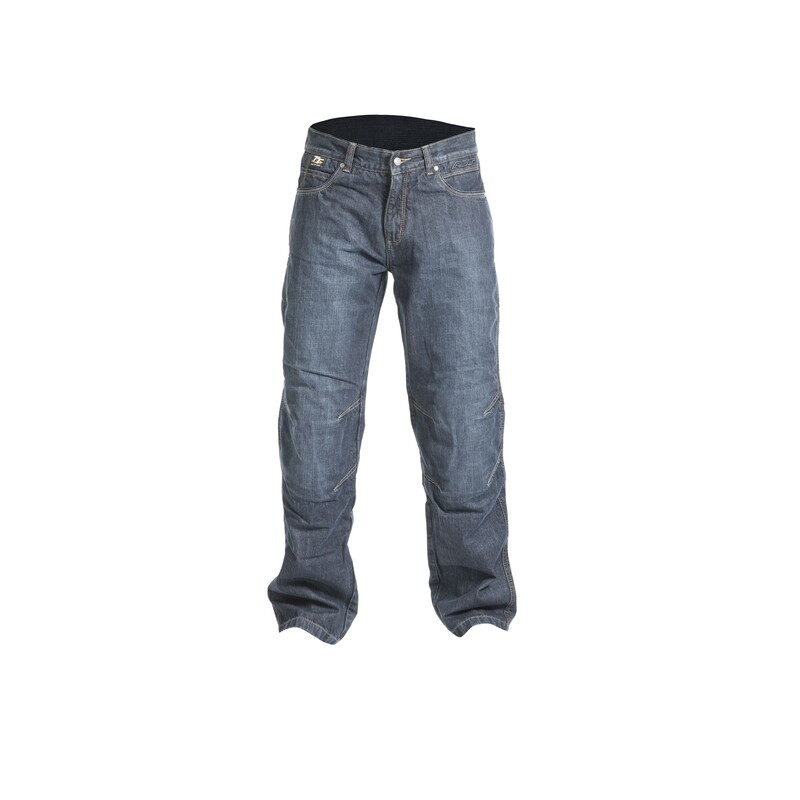 Check out these RST Casual Denim Jeans! Whether you're in the paddock or in the pub! 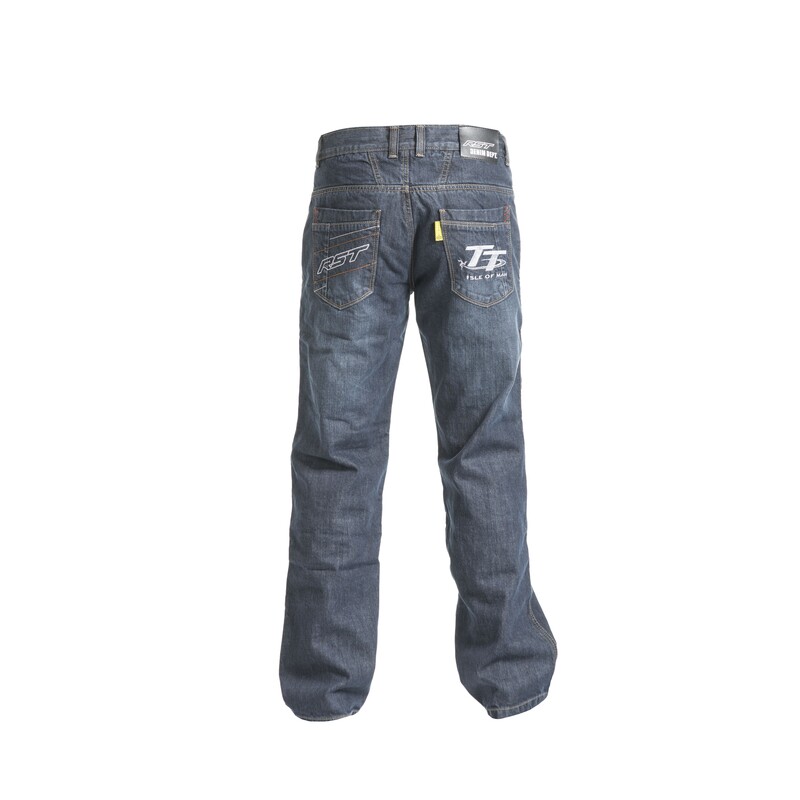 RST Denim casual jeans are from all RST dealers across the UK. Check out the full range of motorbike themed casual wear from RST.